KEN YUSZKUS/Staff photo. 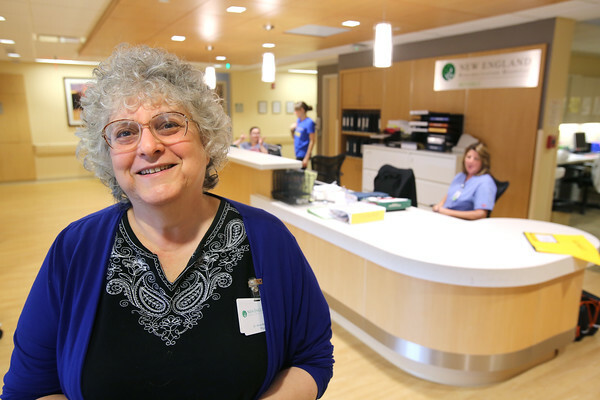 New England Rehabilitation Hospital medical director, Dr. Aliza Acker in the lobby at the new 20-bed satellite hospital at Cummings Center run by New England Rehabilitation Hospital. 11/06/15.